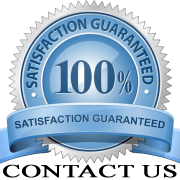 We take requests for anything you may have that needs pressure washing or steaming. Some requests have been Semi’s, Semi Trailers, Heavy Equipment, Motors, Rv’s, Boats, Restaurant Exhaust Hoods, Parking Lots, Decks and more. If you have something that you would like pressure washed or steamed please let us know. 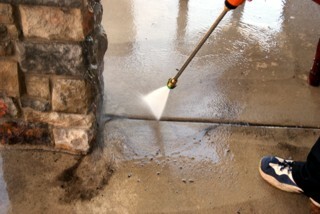 We can use high or low psi pressure washing for different applications as needed or low pressure steam. Our steaming equipment is low pressure only. Our steaming equipment is designed for ice dam removal but is perfect for steam cleaning engines, motors, tractors or anything that gets greasy and oily. Steam can sterilize germs and clean just about anything. Our steam equipment is also perfect for thawing frozen pipes and underground lines. 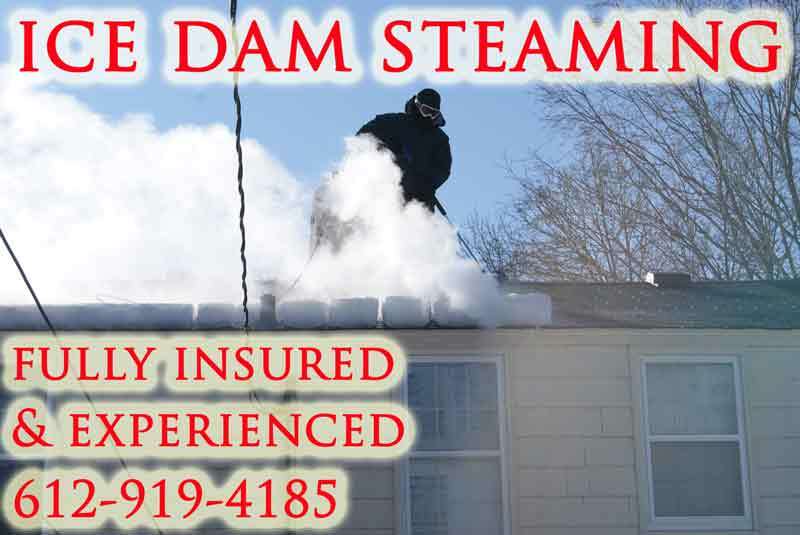 We are ice dam steaming experts and members of the exclusive “Ice Dam Steaming Association For Education” IDSAFE. Call or text 612-919-4185 or contact us today for a free pressure wash or steam estimate!